A few decades ago we understood the bedroom as one of the most private home spaces. But this trend has changed and now this intimate space has been discovered as a new iconographic open space which we like to integrate with the rest of our homes. 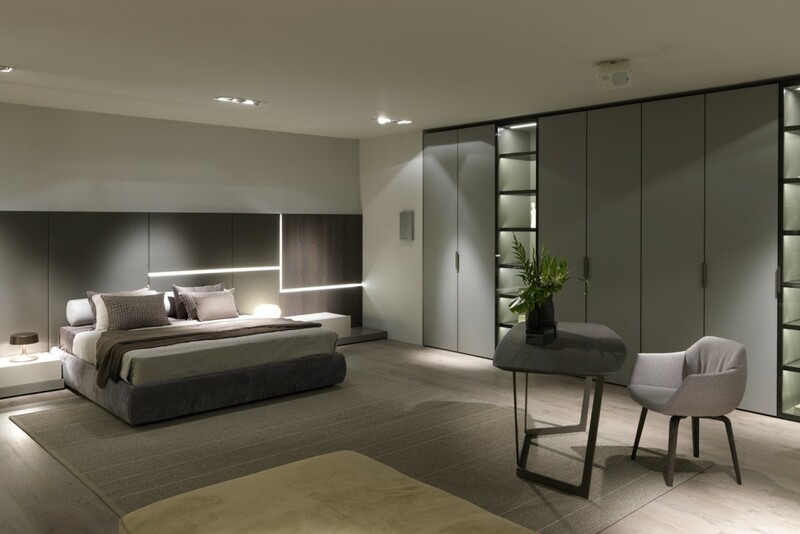 During 2016 the bedrooms continue to blow with dressers and closets become organizers tailor made for us. If during 2015 the protagonist of this scene was the wood as natural as possible and wood with their knots in 2016 this naturally trend leads to more dark tones. Large headboards gain prominence and take good amplitude within our bedrooms. Already at the Milan fair we could see several examples of wrapping headboards with ergonomic shapes giving feeling of being wrapped. Height and up bed headboards matching the curtains or any other element of this stay are so much in fashion. on the walls or in the same headboards that light up without disturbing and decorate the space so intimate. Also in 2016 the concept of dressing changes. 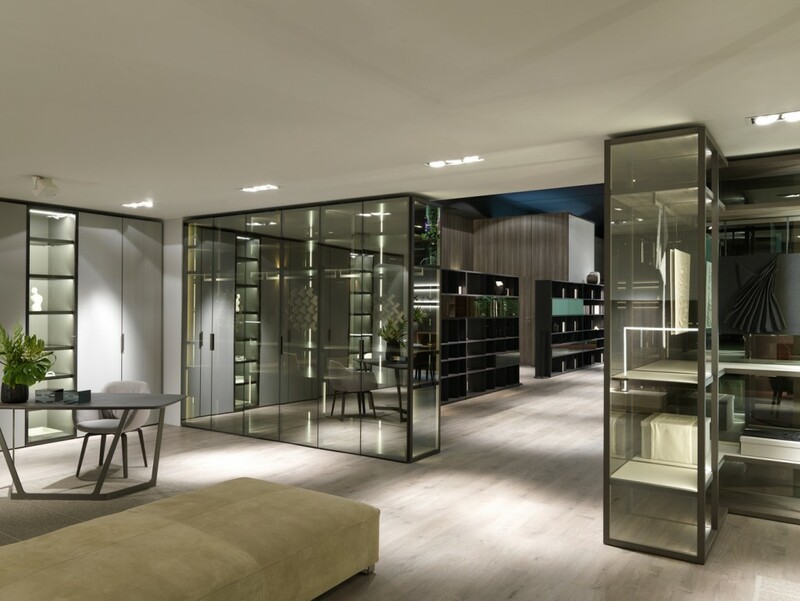 Although it remains as an open space it is more closed and private to environment since the modules are used as bedroom dividers with a more sophisticated design and reflective glass. We discover the profile aluminum and vertical illumination of the entire space as well as the clear glass dressing in which we can organize, view and achieve everything we need to. 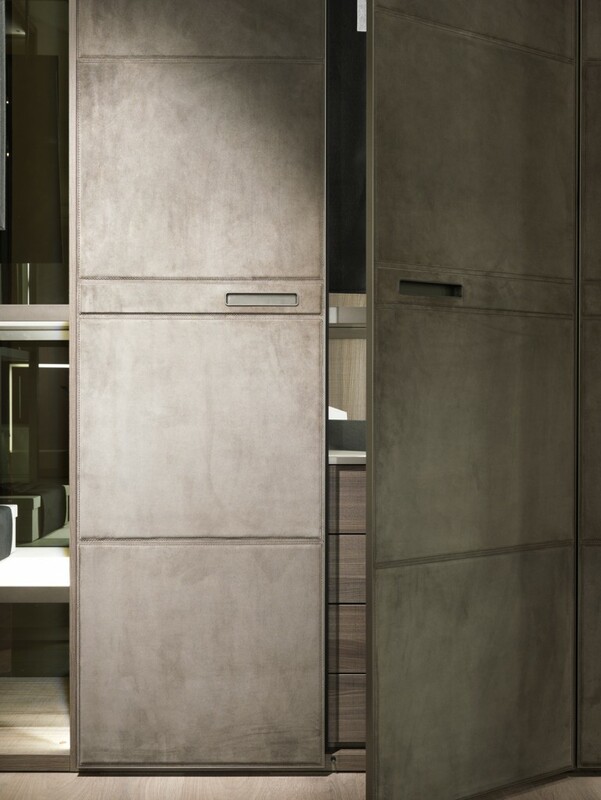 The cabinets also dress in “Prada” with its doors lined with new materials such as fabrics imitating the skin or woods … And with a host of potential shooters. 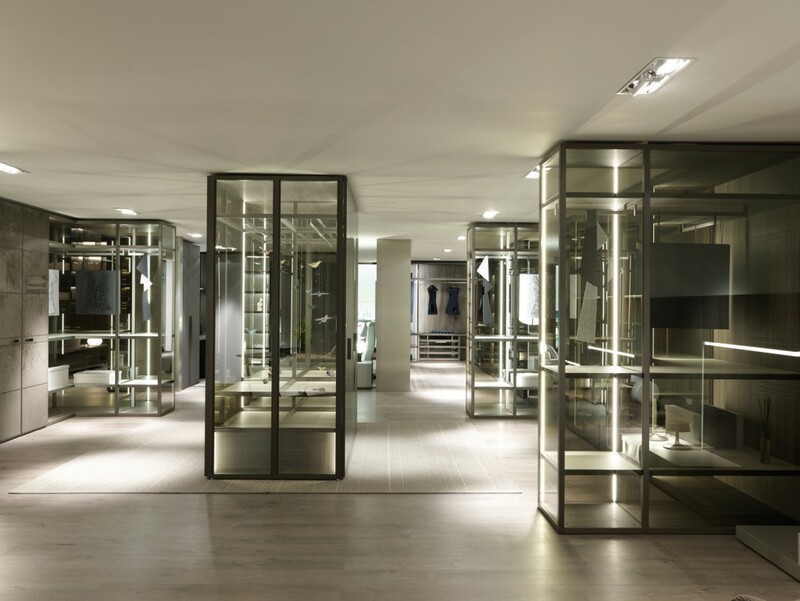 If you want to know more about our closets walk-in-closets and bedrooms please visit the sections of our website consult with our specialists in interior design in Barcelona, Madrid and Marbella – Málaga.